Lavaee Law Group has a diverse real estate practice. 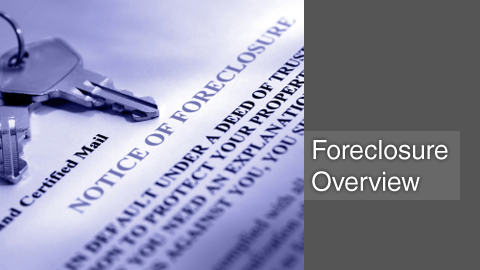 Our team has counseled clients on foreclosure matters with respect to legal implications, strategies for avoiding foreclosure and brought wrongful foreclosure actions against major banks to see that our clients’ properties are returned. Perhaps the most important single factor in determining the outcome of a foreclosure proceeding is the stage at which an attorney is consulted. The attorney representing a client after the client has allegedly defaulted under a real property security agreement must analyze the client’s position. All documents recorded or otherwise, must be thoroughly examined. It is essential that the attorney not only be consulted early in the proceedings, but also be able to obtain the client’s version of the facts, and if possible the creditor’s version as well. Actions such as filling a complaint or seeking an injunction may be fruitful alternatives and strategies to postponing foreclosure proceedings and will sway a creditor’s course of action. To get started with a free and confidential consultation, please contact our office toll free or via email to speak with a foreclosure attorney in Beverly Hills.